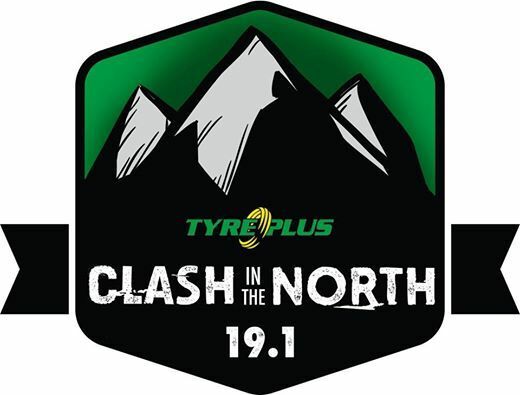 Clash in the North is an bi-annual CrossFit event running for the 6th time in 2019. This is a real community based event and we invite you guys to join us at a weekend of sweat, hard work and lots of fun! Get your entries in ASAP, limited spots available. to participate and come down for a holiday! This competition is a Beginner and Intermediate event and we welcome all athletes to enter, whether you're just starting out or been at this for a while. A video and will be released shortly to help you make a decision whether you need to enter scaled or intermediate. 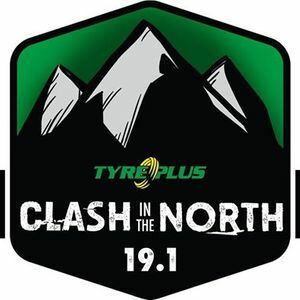 Please guys use a good reference of your captains name or team name, not clash in the north or anything that can’t have us reference who you are, burpee penalties for poor references used ? info/years training and some stats directly to our YWRtaW5kYiB8IGZpdGJveCAhIHRyYWluaW5n email or contact us in the messenger. We hope to see you guys registering for a massive event to top off what we have done so far. Please remember the goal for CITN is to get those newbies and members at your facilities to enter their first comp. There will be a more outdoor feel to this event bringing some odd equipment and teamwork in. Please expect to swim, so have your swim suit & running shoes ready.